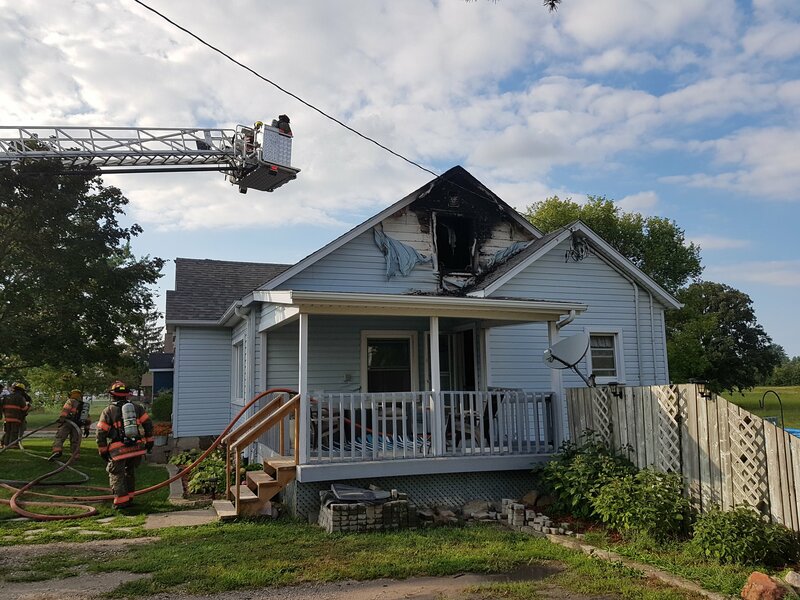 No one was injured in a Kingsville house fire. It broke out just after 5:30pm Thursday afternoon in the 100 block of County Road 34 East. Firefighters managed to bring it under control quickly.